I have for a very long time wanted to increase the posts and the content here on the Full Bouquet Blog, call me crazy but I think now is the time. As you know Loudoun Weddings are of course very close to my heart. When The Full Bouquet Blog was built an entire section was created and dedicated to Loudoun Weddings. It was always my intent to show all of the beautiful weddings in Loudoun, not just the ones I was creating. So I would like to request that Loudoun Wedding Submissions be sent here. The submission must included edited text in story form, all vendors names (already hyperlinked would be awesome) and over the top drop dead images. The images can’t be watermarked and they must be sent with the consent of the photographer. All vendors will be credited. Weddings will be chosen for publication based on quality of the photography, quality of the design, and of course the love story. We want to show the very best of Loudoun. I hope you will help with this newest endeavor and florists please don’t be afraid, you know I am a friend to all!!! Please help me build the Loudoun Weddings section of the Full Bouquet. We will also be looking for people to help blog so if you know any budding bloggers have them give me a jingle!!! The above image is of my son Alex and his new wife Mallary. The picture was taken by Geneveive Leiper and was photographed at SilverBrook Farm. Holly, just wondering if you will take things that have previously been submitted elsewhere? Thanks, Fabienne – great idea! Do you have any plans for publishing Photo Shoots as well? Each wedding will be chosen based on the photography and the overall look of the event. 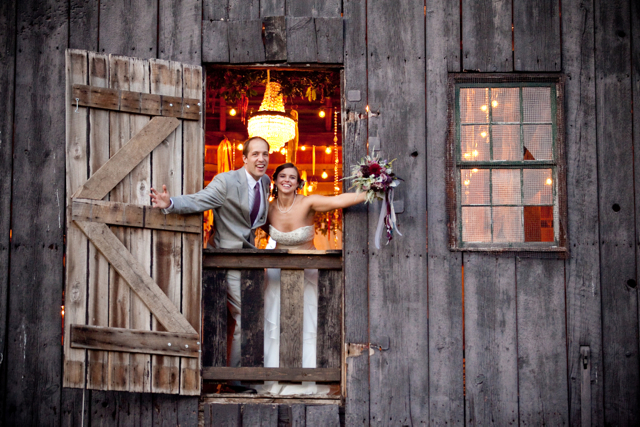 The goal of course is to showcase amazing weddings happening in Loudoun. If the wedding was featured somewhere else it still can be featured here.